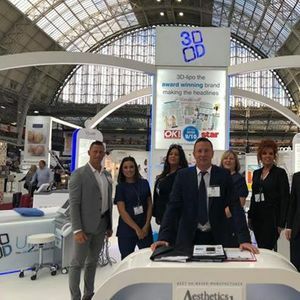 3D-lipo are attending the UK's biggest beauty and spa trade show, Professional Beauty London, at ExCel London on 24th and 25th February 2019. You can find us on stand N36 where we will be showcasing all of our machines with live demo's available. 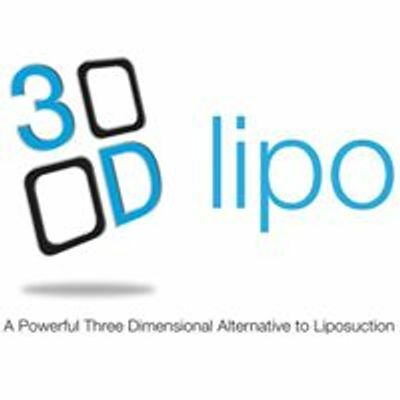 Founder and Managing Director of 3D-lipo, Roy Cowley, will be attending along with our sales representatives so that you can find out everything there is to know about the 3D-lipo company and devices. 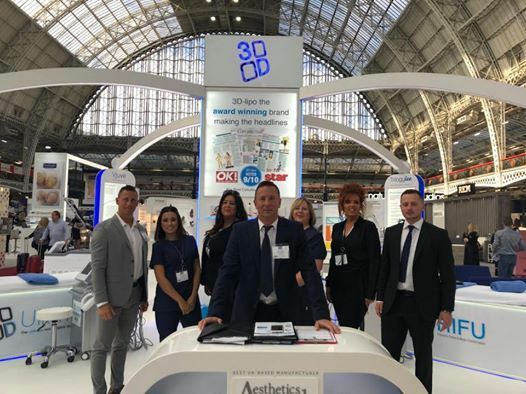 To book your free product demonstration at our stand, please call our friendly team on 01788 550440.